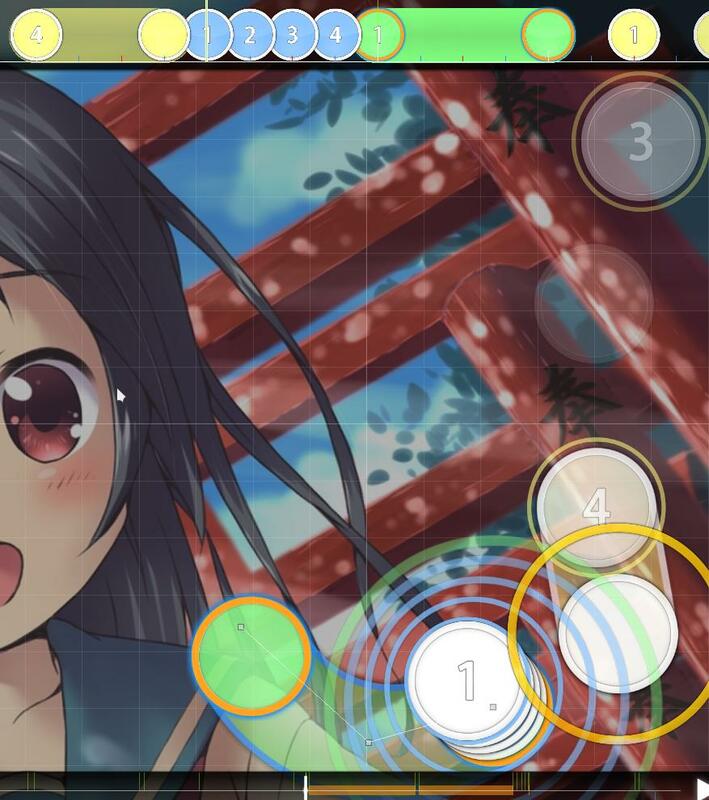 May'n - Kyou ni Koiiro · forums · community | osu! Last edited by Momochikun November 3, 2017 at 3:44:14 PM GMT , edited 5 times in total. 00:22:171 (1) - I didn't feel need of nc. 00:17:759 (3) - Because there is piano sound, would you add whistle to the head of the slider? You should add it to 00:18:112 (4) - equally if you added it. The widescreen support is not necessary. I recommend that I make the distance of the piano part of the intro the same. Different distance is mixed and feels it unnaturally. 00:58:700 (5) - I recommend ctrl+H to improve a flow. 00:13:523 (2) - Is this note necessary? This sound really starts from 00:13:347 - . I think that it is difficult to take the timing for me. I recommend deletion. 00:26:053 (2,3) - Bad rhythm imo, maybe Ctrl G to support sound on 00:26:229 - ? 01:23:053 (4,1) - Blanket maybe? 00:10:523 (1,2,3) - Same thing as in Hard diff. od felt a bit low, maybe 7.8 ? 01:27:641 - why not make this clickable or a sliderend? - 00:53:406 - This is so strong to leave on a slider end and the resulting blue tick NC afterwards throws me off. I would suggest to shorten it to the blue and do something like https://i.imgur.com/RUmNi5D.jpg ? - 01:03:994 (2) - Everything in the song suggests two circles here so maybe try that? - 01:11:935 (1,2,3) - Not sure why this is a triple since there's nothing in the song and no vocal syncopation. I think it would be better of as just circle into slider. Looks fine to me as well. Call us back whenever you're ready! Yeah that's like the only red tick that's actually emphasized lol. Look at 00:39:288 (7) - 00:40:171 (6) - 00:41:229 (4) - 00:41:759 (1,3) - those could be more emphasized since you don't want to change the focus of the section, which is fine, but just.. yeah. The song is doing emphasis there so I just hoped the map would too. The rest seems okay now though. Call me when 24 hours have passed since bubble.